The Passion of the Christ brings Christ’s final hours on earth to life. 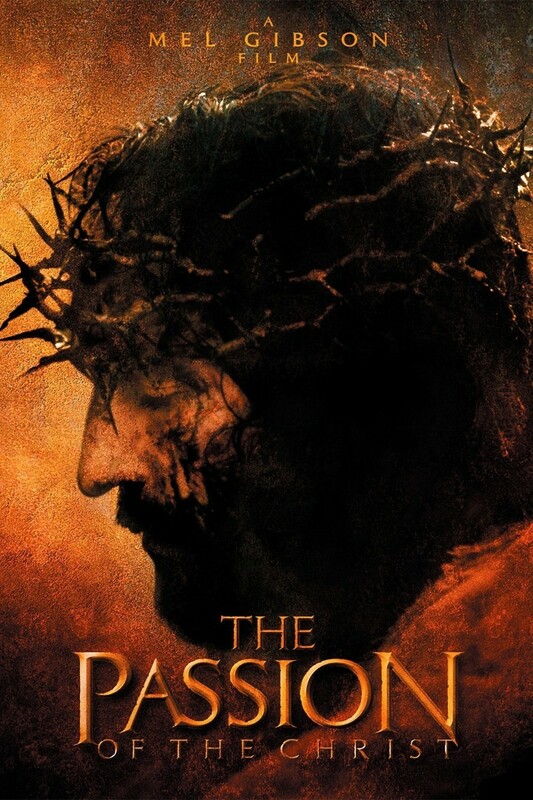 Artfully acted by Jim Caviezel and directed by Mel Gibson, this controversial 2004 film reenacts the events leading up to Jesus Christ’s crucifixion. The movie begins with Christ praying in Gethsemane, where he is tempted by the Devil. Judas Iscariot betrays Jesus by informing the Jewish priests of Jerusalem of his location in exchange for 30 pieces of silver, causing Jesus’ arrest and subsequent death. Accused of blasphemy and after much physical punishment and ridicule, Jesus is condemned to death. The Passion of the Christ’s depiction of the torment Jesus of Nazareth endured in his final hours is complimented by the raw, unadorned shooting method chosen to showcase this work.